Fluid mechanics professionals using LDV, PIV, PDPA and or other flow visualization technologies often need aerosol generators for seeding wind tunnels and or other flow visualization related work. 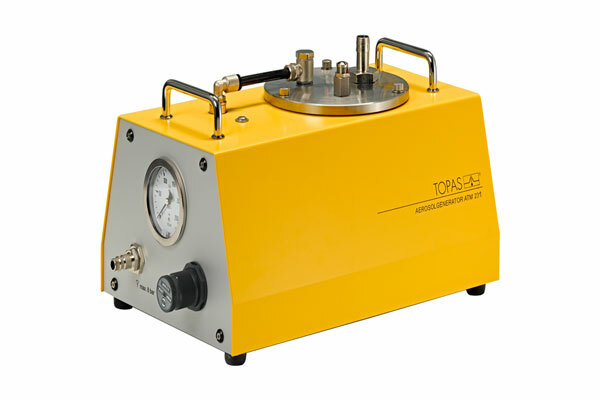 Topas make an exceptional range of aerosol generation instruments, some of which have been widely used in these areas for many years. If you are a university or research group using wind tunnels and or flow visualization equipment and you want to learn more about aerosol generation, then visit the LAF Technologies website and call us today. Click HERE for more.